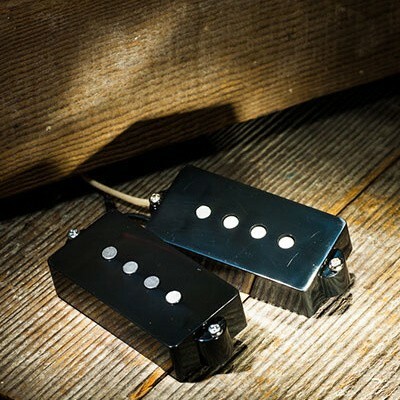 If you're looking for a deeper and fatter low end and an overall bigger, smoother sound, try the Lollar overwound split-coil pickup. 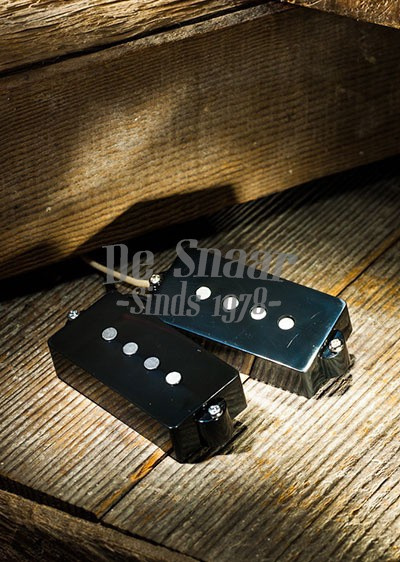 It's similar to our standard Precision split-coil except overwound by 10% and a touch hotter. This gives you added push so you'll hear more of the fundamental sound with less overtones. © 2019 De Snaar B.V.